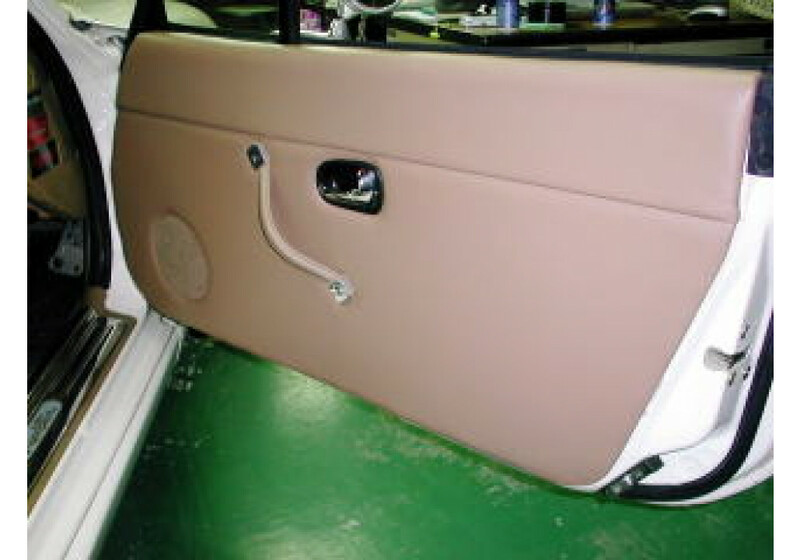 Free up some space in your interior with Nakamae side door panels (door cards) specially made for Mazda NB Miata models. 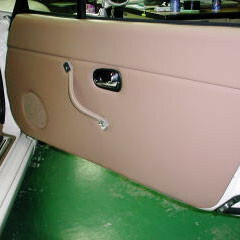 Made of top quality synthetic leather, a hard underpanel and a matching crash pad, the high quality door panels are lightweight and easy to install. 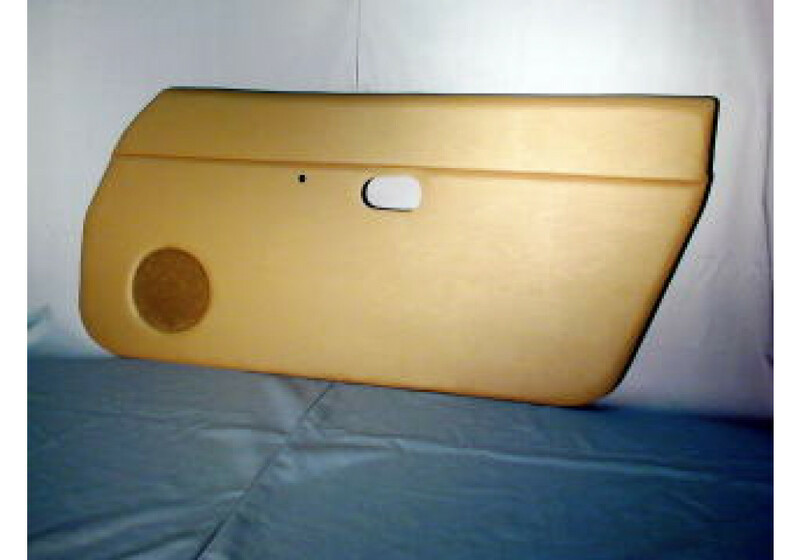 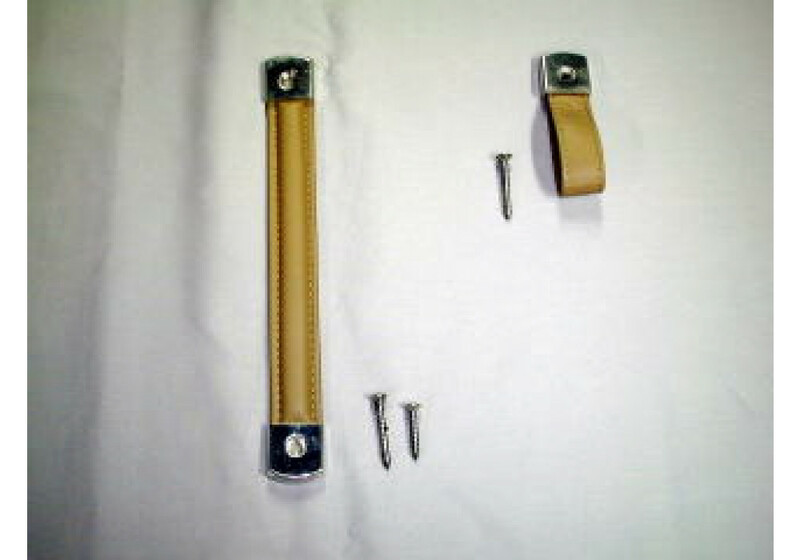 Each panel fits NB Miata (1998-2005) models and requires with a 30-day production lead time. 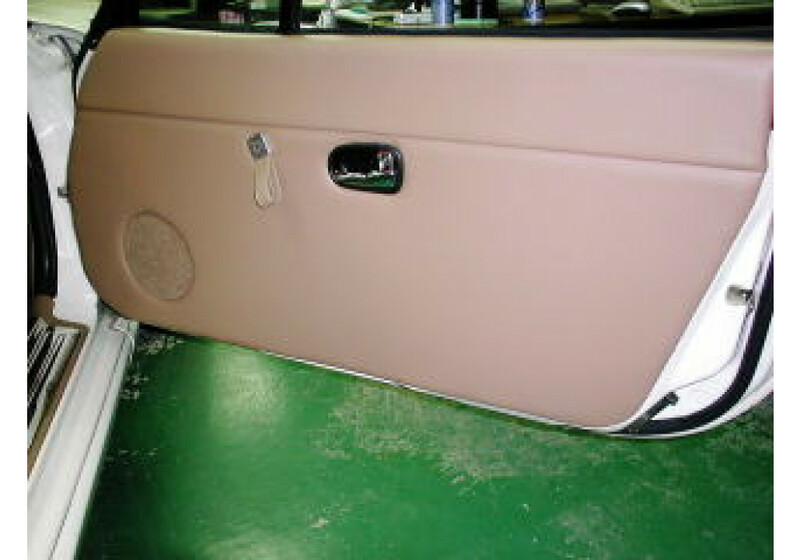 Nakamae Flat Door Panels should be ordered at REV9 Autosport https://rev9autosport.com/nakamae-flat-door-panels.html as they provide the best service and speed we've seen so far!